In October I already mentioned the Configuration Manager Field Experience eBook which was made available by Microsoft. 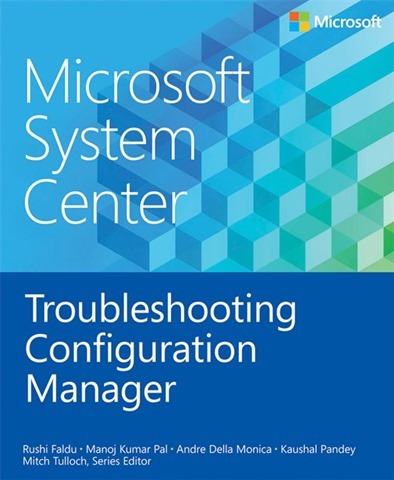 In November a second eBook in this series was released: troubleshooting Configuration Manager. Troubleshooting common Configuration Manager tasks such as software distribution, software updates, and deployment. Understanding how the various components of Configuration Manager on both the server and client side work together when such tasks are performed. Dealing with the enormous number of log files that are generated on both the server and client side of Configuration Manager.